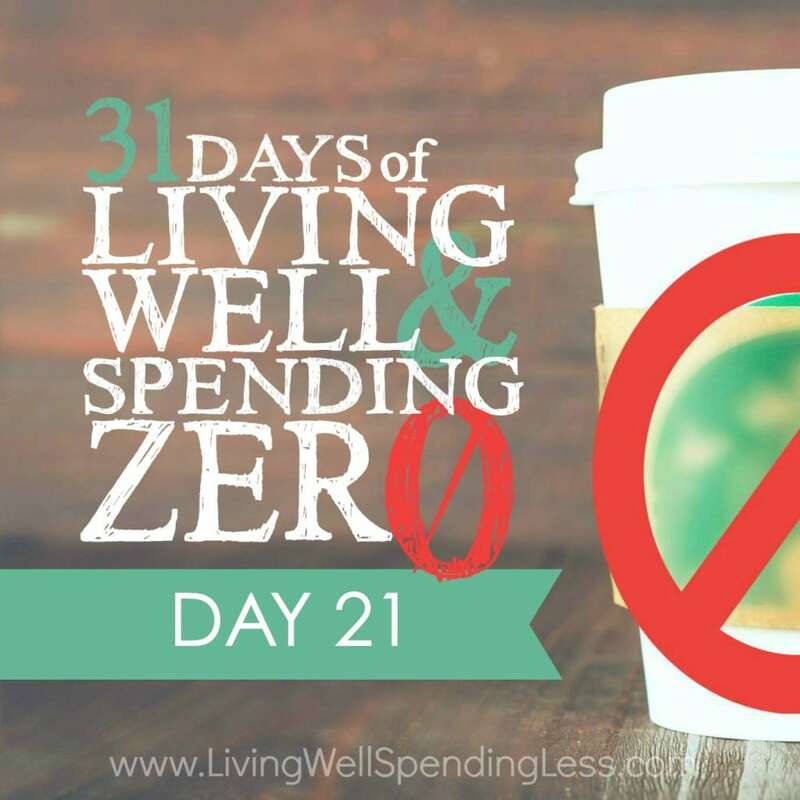 This is the twenty-first day of our 31 Days of Living Well & Spending Zero challenge. Start with Day One here. It has been a very busy week. Productive, creative, fun, exciting, good … but busy. My guess is that after three weeks of stretching yourselves, most of you are feeling downright exhausted and looking forward to a day of rest and self-reflection today. For our Week 3 reflection, I want you to start thinking about both the past and the future. When you reflect on your struggles this week, consider what it was that brought you to the moment when you decided to commit to spending zero for this entire month. What do you plan to do in the future to save? Have you found any lifestyle changes that you think you’re ready to make? How can you reuse things and be more mindful in the way you consume? 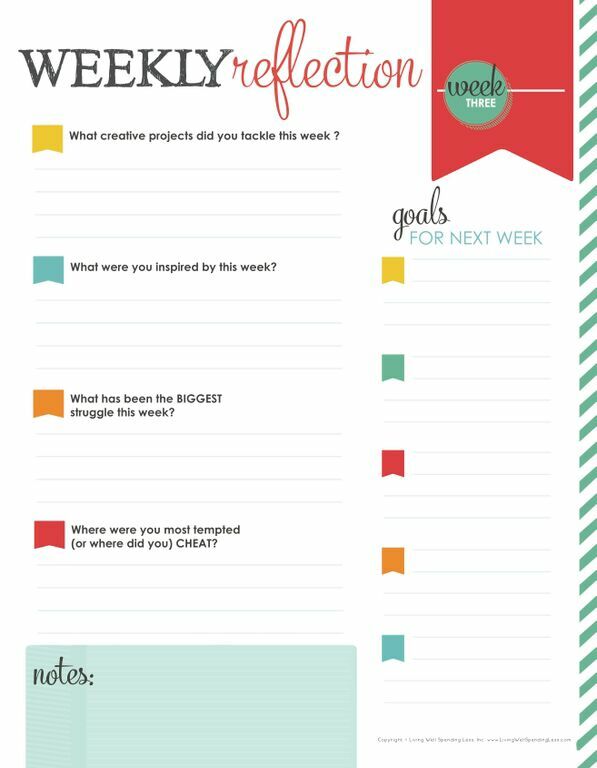 What are your goals for next week? 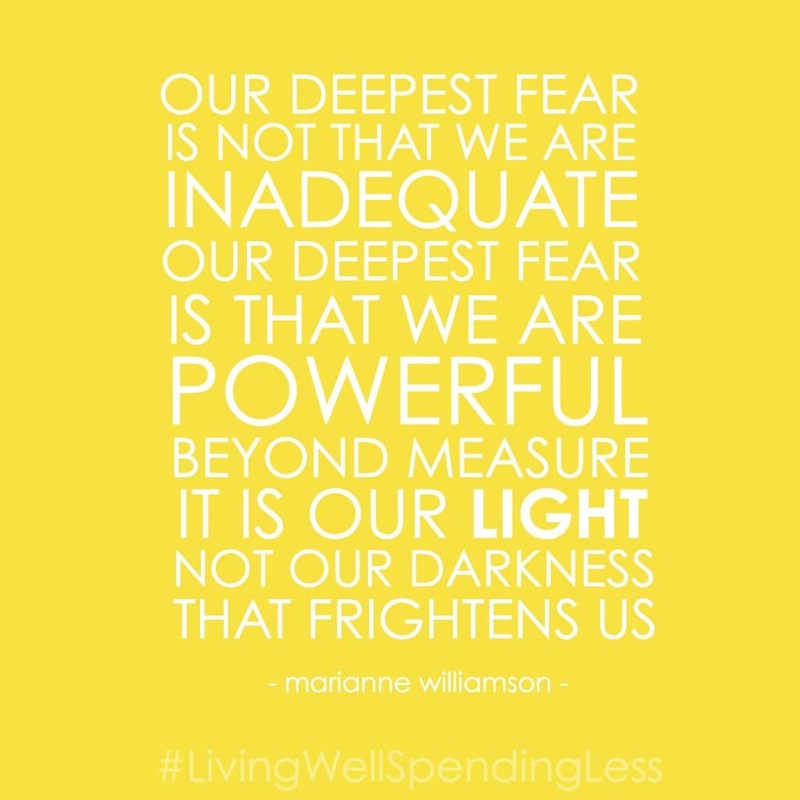 Our deepest fear is not that we are inadequate. Our deepest fear is that we are powerful beyond measure. It is our light, not our darkness that most frightens us. We ask ourselves, “Who am I to be brilliant, gorgeous, talented, fabulous?” Actually, who are you not to be? You are a child of God. Your playing small does not serve the world. There is nothing enlightened about shrinking so that other people won’t feel insecure around you. We are all meant to shine, as children do. We were born to make manifest the glory of God that is within us. It’s not just in some of us; it’s in everyone. And as we let our own light shine, we unconsciously give other people permission to do the same. Does this quote inspire you too? What did you love about this week? What was your biggest challenge? Get your printable week 3 reflection sheet here. Keep your chin up—we’re almost two-thirds of the way through our month of Living Well and Spending Zero! Your day 21 periscope shut off about 30 seconds in. Any way to get the whole broadcast?